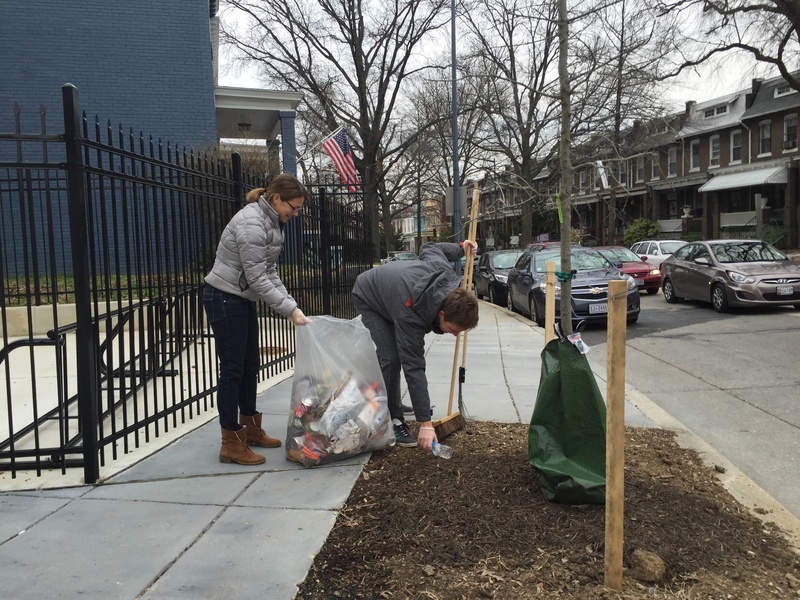 First Georgia & Lamont Community Clean Up a Success | Park View, D.C. The first community clean up hosted by the Georgia & Lamont Public Safety Task Force was a huge success. 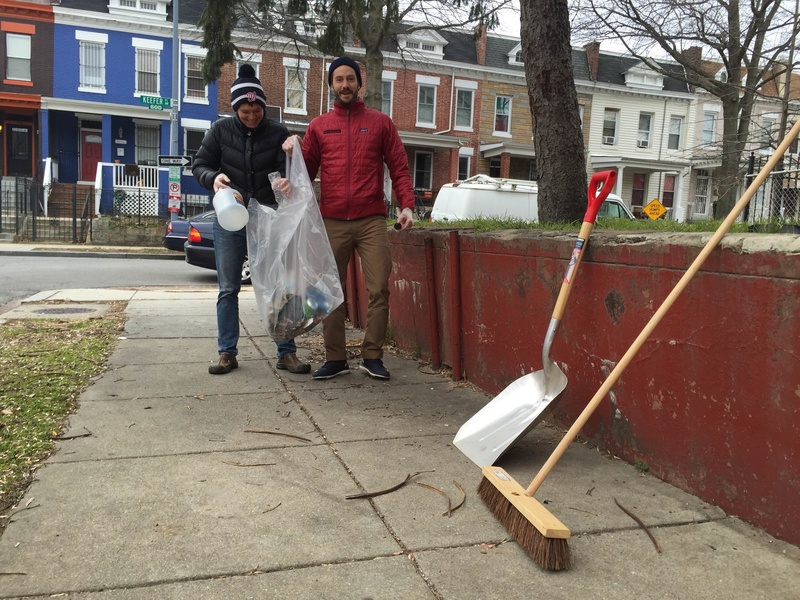 The event was held on Saturday, March 5th, and began at the intersection of Lamont and Warder streets. 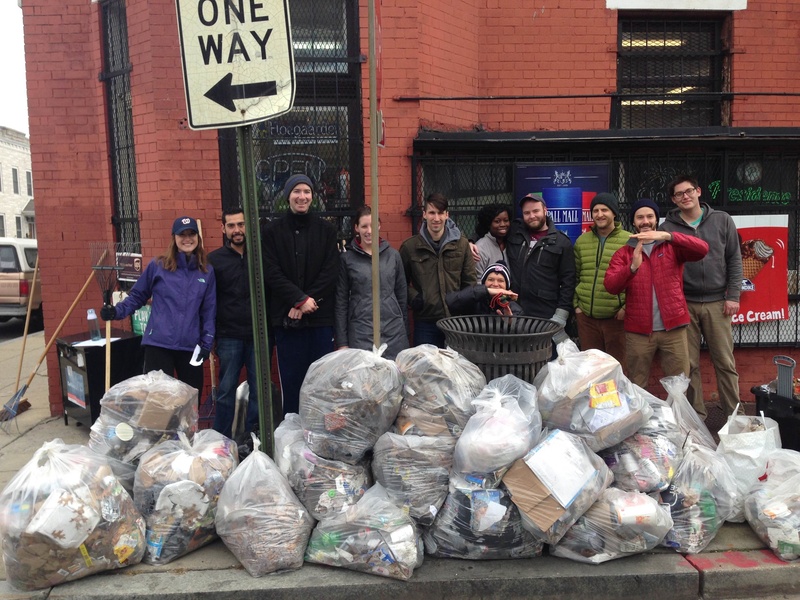 Over 30 community volunteers participated and they actually ran out of trash bags. None-the-less, it was a great effort by everyone. The Task Force intends for this to be a monthly event and they are currently planning the April cleanup. 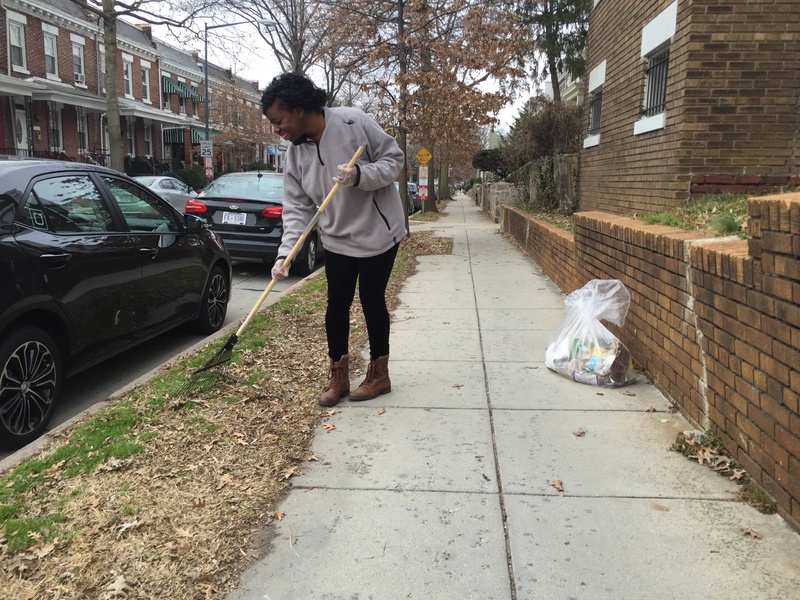 Monthly clean ups will be held on the first Saturday of the month at 10 a.m. with a different meet up location each month. The April location has not been selected yet. This entry was posted on March 7, 2016 at 7:01 am and is filed under Community Involvement. You can subscribe via RSS 2.0 feed to this post's comments. Great job all and thank you! It would be nice if this clean up could include the 700 blocks of Lamont, Morton, etc… as many of the task force parcipants are from those blocks. It’s wonderful to have a group of citizens care about the community. But what does it say about the “community” when there is that much garbage littered here? Who are the litterers and are they the majority? The construction and the illegal dumping in the corner trash cans (both of which overflow and trash blows around) alone are a problem – on top of ‘traditional’ littering. Agreed. We need a way to cite them, it is a real problem and these corner trash cans regularly have trash bags on top of them blocking the rest of the bin leading to a slew of garbage in the immediate area. It wouldn’t take much as I suspect they are repeat offenders that don’t want to pay for their trash bins. Terrific job everyone! More like this please! I was at the clean up and while I live up on Warder, personally covered 600 and 700 blocks of Lamont and Morton. So we got you covered! Thank you Joanne! 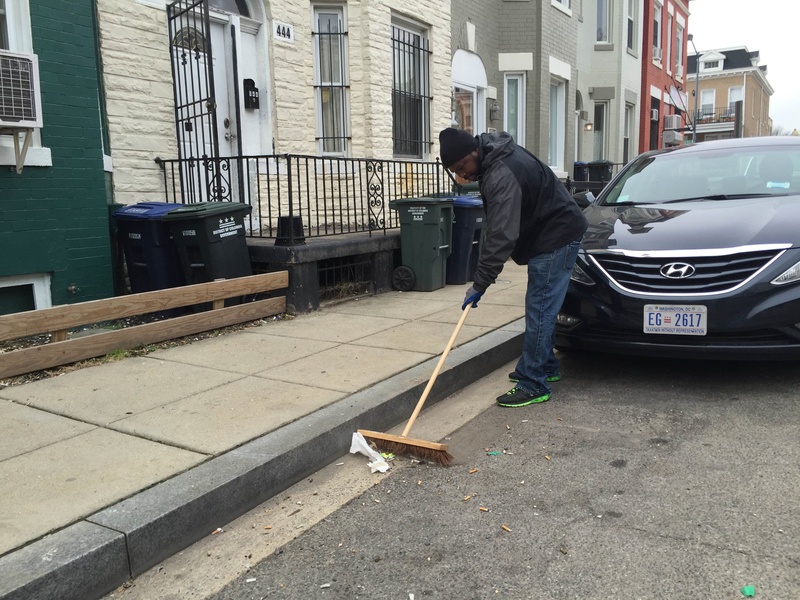 Now if we could get the street cleaning to actually occur as it is scheduled.